Half day shoots: An Afternoon Gangbang! 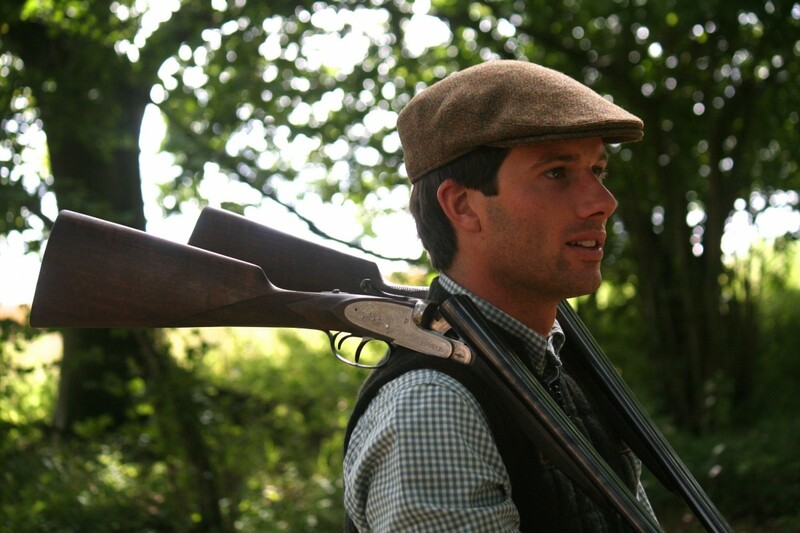 The cost of the afternoon shoot starts from £2,000 equating to around £110 per head depending on the number of guns. The afternoon is set up for 16-20 guns. This does not include cartridges. Beginners will need an instructor and novices will almost certainly get more from the day with enthusiastic guidance from one of our team. Each of our instructors can supervise two guests and beginners MUST be supervised either by an instructor or an experienced member of your team. 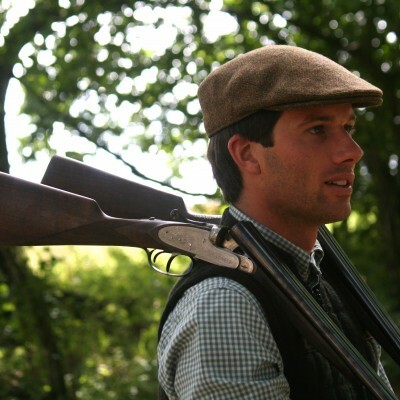 If you want to save your barrels or have guests without guns, we have a selection of 12 and 20 bore estate guns available for guests. Prior notice is required. o Full blown sumptuous lunch: This is the same as our corporate lunches and the cost is £500 which roughly equates to £25-30 per head but includes wine, beer and all soft drinks and finishing with tea. The venue is our dedicated shoot room but rather than trying to describe this gourmet festival a compelling case for its inclusion can be seen on the home page video. o Picnic: You are equally welcome to bring your own picnic and use our shoot room or one of our barns as a picnic site. The latter has the advantage of a 15 mile view. Meet and Greet at the Shoot room: We ask guests to arrive at 2.00pm at the shoot room, which is a dedicated ‘hunting lodge’. After setting the seen and a safety briefing we will set off to the shoot. We are equally happy to run these as evening events – starting at 4.30 during the summer months. The Grouse – ‘Ptarmigan’: Grouse is often seen as the ultimate game bird and shooting them is a completely different discipline. Grouse are lightning quick and literally hug the contours of the land. The really good shots here take them way way out in front, and simultaneously can thoroughly frustrate their neighbours by shooting their birds just as they are taking aim. Thus we have built our own grouse butts in our own to compact grouse moor. Many leave thinking this is the most exciting and memorable of all our drives. 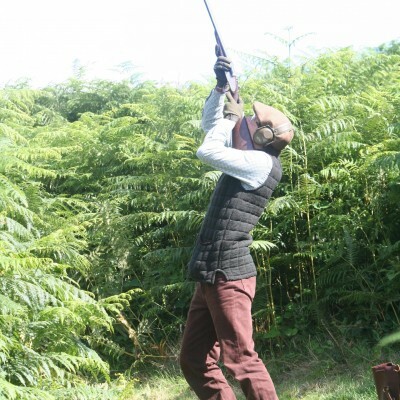 High Pheasant – ‘The Himalayas’: Our second high pheasant drive is situated at the foot of a hill and produces some moral destroying pheasants in the game season. This is what we are trying to simulate here. Think of the great Devon shoots such as Castle Hill and then add a bit! 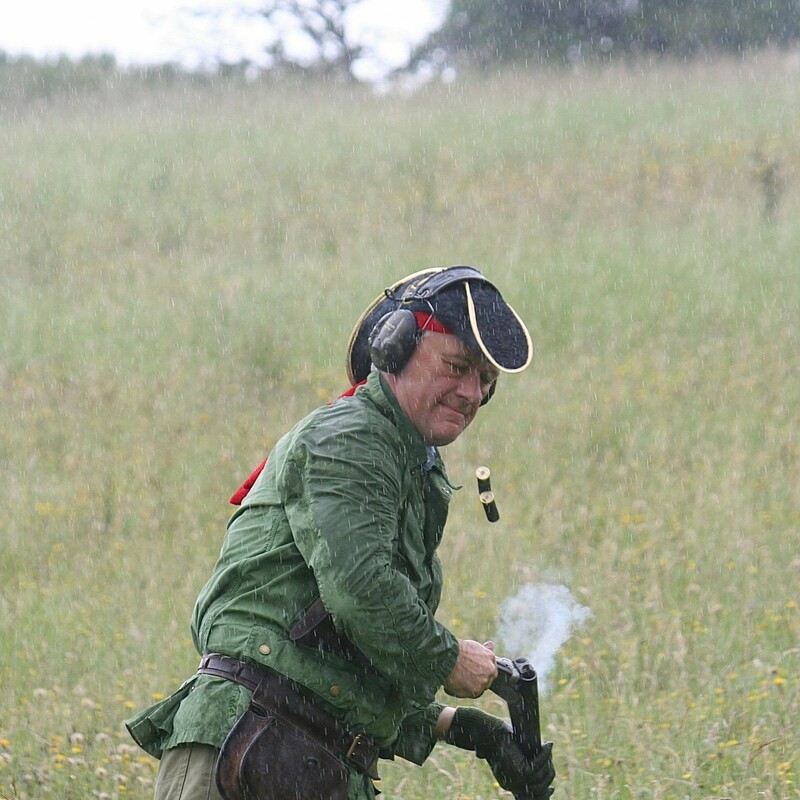 The Woodcock: We normally run the Woodcock drive as a mini-competition; the guns are in hides within a mature Oak wood. 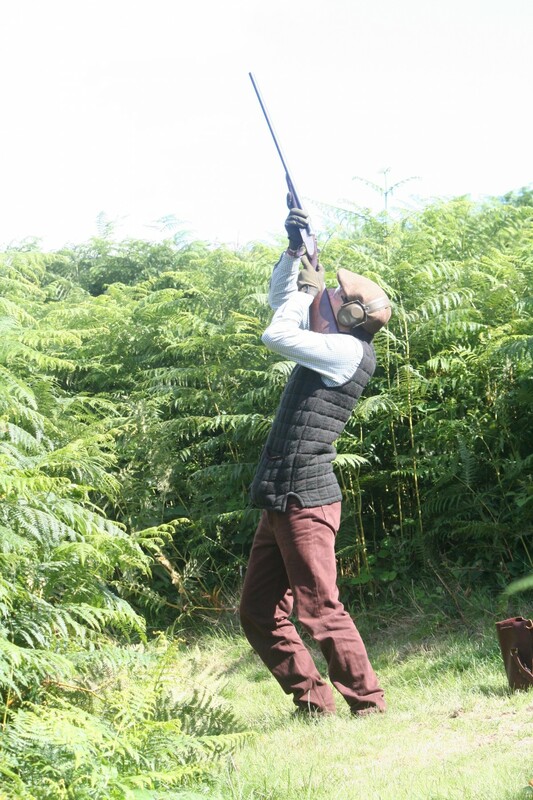 You will be shooting at coloured clays, being woodcock but also at Rabbits, Rats and are newest pest- the Flying Squirrel.